Door Handles on a Rose. 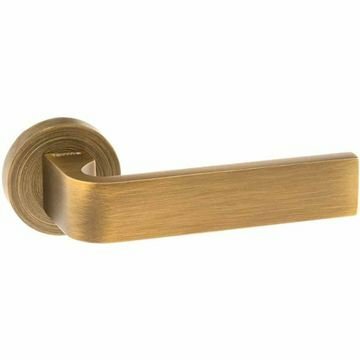 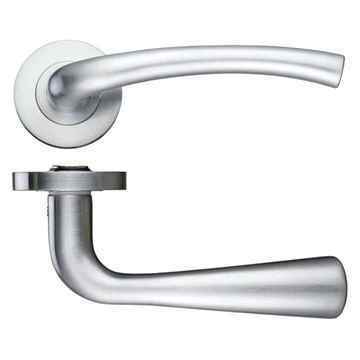 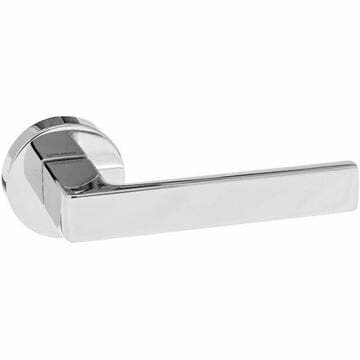 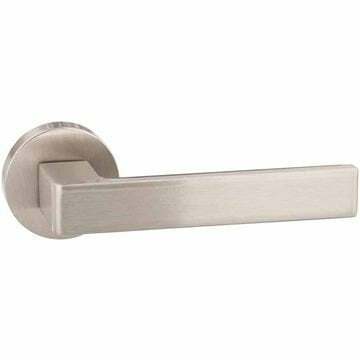 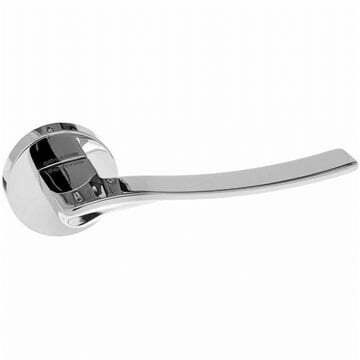 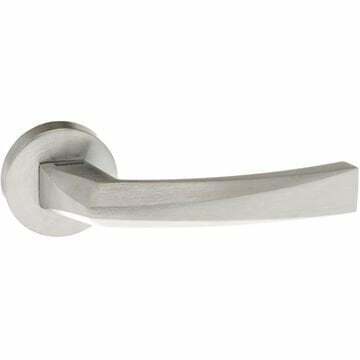 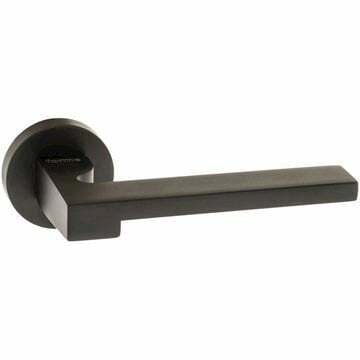 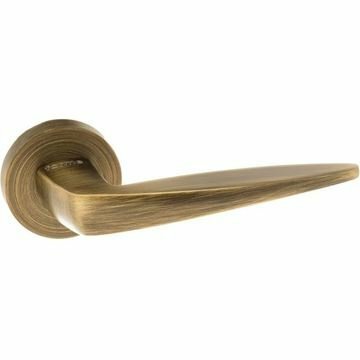 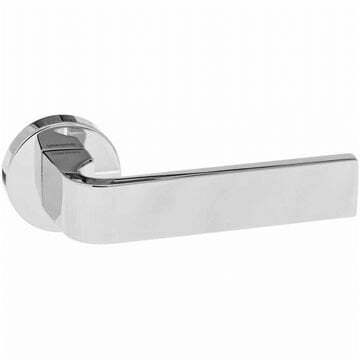 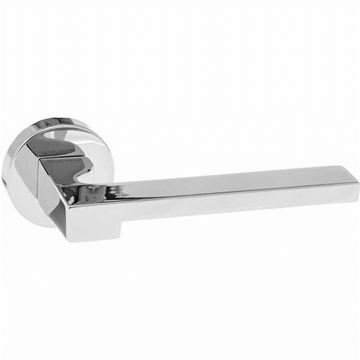 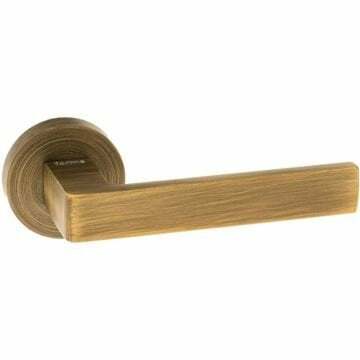 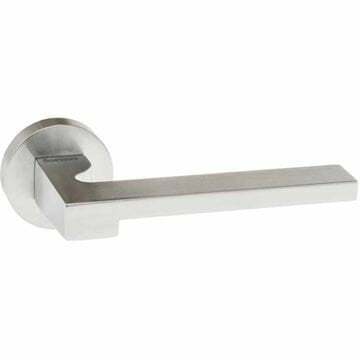 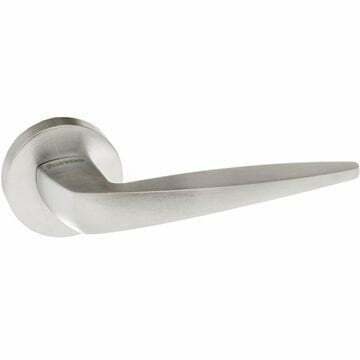 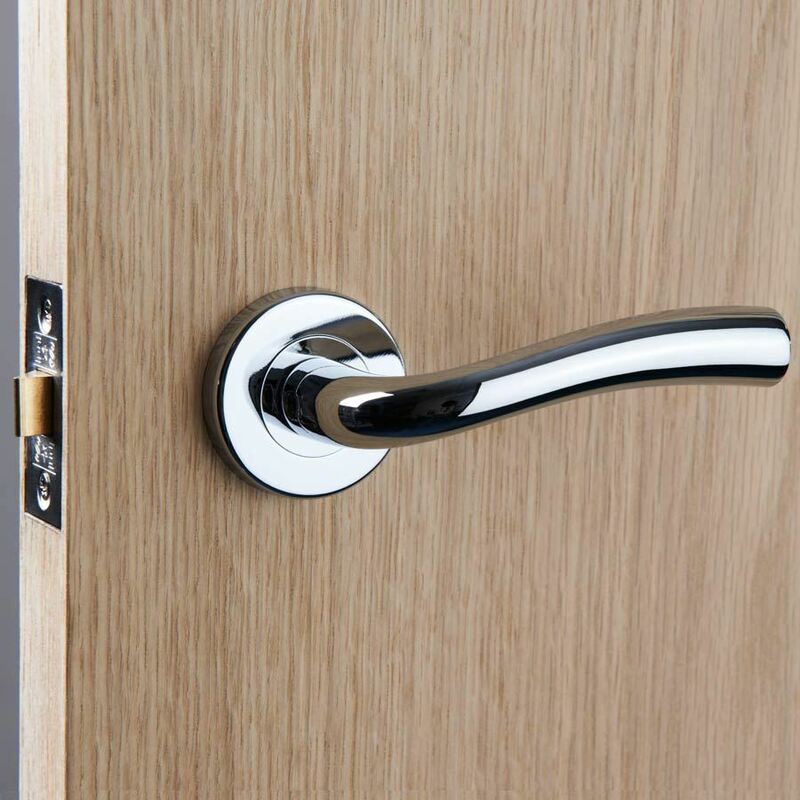 These handles are a popular choice for fitting to doors. 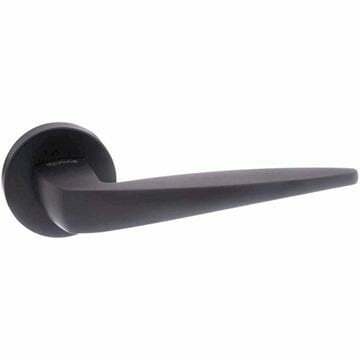 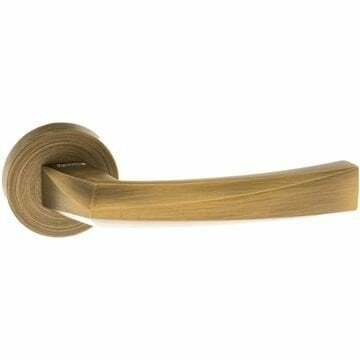 They fit in with all design themes and bolt fix for a sturdy long lasting door handle.